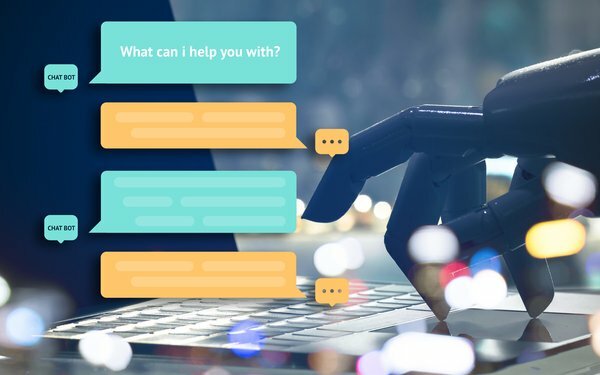 A quarter of customer service and support operations will include virtual customer assistant or chatbot technology within two years, an increase from less than 2% last year, according to recent predictions from Gartner. More than half of businesses already have invested in virtual customer assistants for customer service, according to the research firm. After implementing virtual customer assistant technology, businesses report a reduction of 70% in call, chat or email inquiries, according to Gartner.